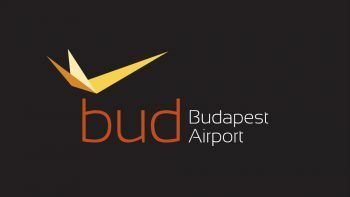 Budapest Airport has opened a new VIP service which offers exclusivity, relaxation, comfort and the personal touch, and more. 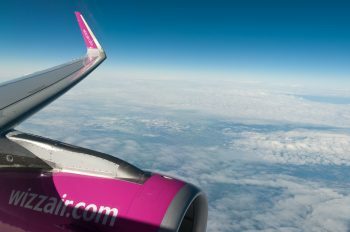 Budget airline Wizz Air has announced daily service from Frankfurt to Budapest. 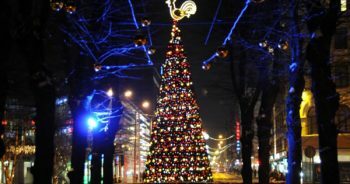 The Hungarian capital welcomed some 800,000 visitors last month, which was an all time high for January. So the expansion of Wizz Air service is more good news. Thermal bath parties are the new Budapest craze, and the trend gets hotter and hotter. 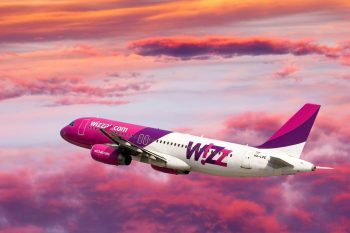 Travelers headed from Budapest to Sofia will be able to book Wizz Air flights starting November 1st. 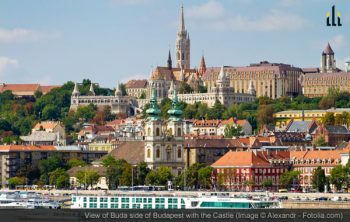 According to news from the airline, the new service will connect the two capitals three days a week. Palinka festivals, music, arts and crafts, and other interesting events are waiting for you in Budapest this Spring. 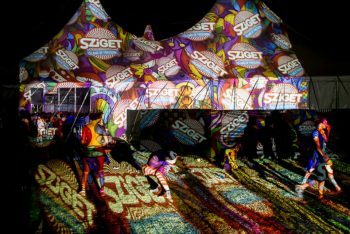 Beginning today and lasting through Sunday, the Sziget Festival – Island of Freedom kicks off with a stellar lineup of entertainers. 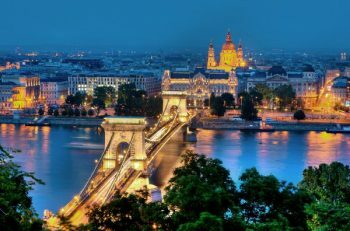 Hundreds of thousands will invade Budapest for one of the biggest party/cultural celebrations on Earth. 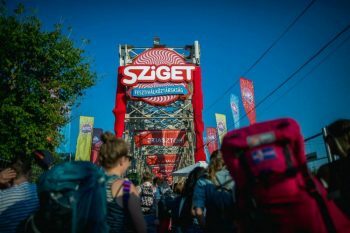 The popular Sziget Festival opens its gates on August 11, 2014, becoming one of the main reasons for you to visit Budapest this Summer. 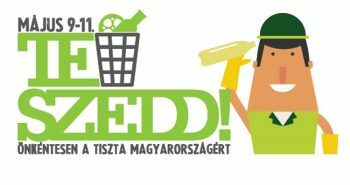 This weekend Budapest kicks off their part of the Europe-wide Let’s Clean Up Europe initiative with it’s own TeSzedd Mozgalom (YouPick) campaign. Organized by Hungary’s National Waste Management Agency is running the 4th segment of anti-litter initiative with this year’s. An all volunteer event running 9-11 May, the campaign descended on the City Park. The Art Market, Budapest, Hungary is an annual event staged every year. Be sure to visit the 2012 event which is held between 8th to 11th November.